As announced in my IG stories, today we are doing a double feature Friday here on NoMinusPlus! So that means you get two blog posts today. Isn’t that so fun? 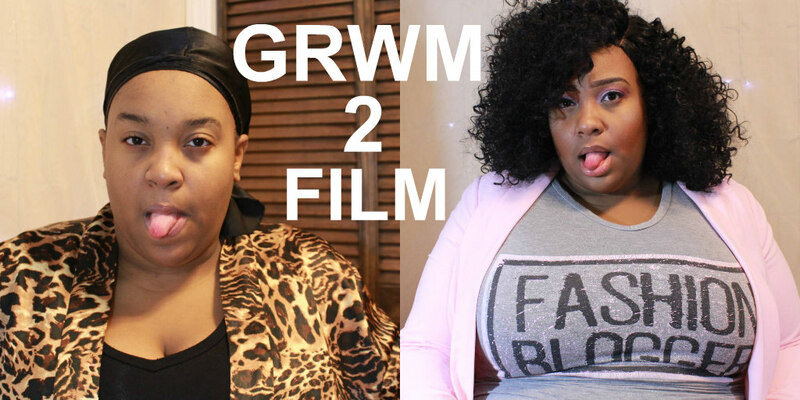 For your first video, I am doing a GRWM to film for the video that you will be seeing later today at 5. I love doing GRWM videos because they allow me to chat a bit with you, and you get to look at some of my makeup skills. This video is a bit long, so grab a snack, grab your makeup, and get ready with me! Did you ladies and gents have fun getting ready with me? I hope so! Below you will find a list of all the products mentioned and my outfit details! So this wraps up your first blog post of the day. Be sure to come right back here at 5PM to see your second! Want to follow me on social media? Do so today by clicking on the links above! I love you lots like tater tots, and I will see you at 5!